One of Interiors Joan and Associates’ own designers recently completed a renovation of her personal home. On Saturday, August 26, she’ll be opening up her doors from 2-7pm. Tickets will be available at the door, or you may make a donation online. 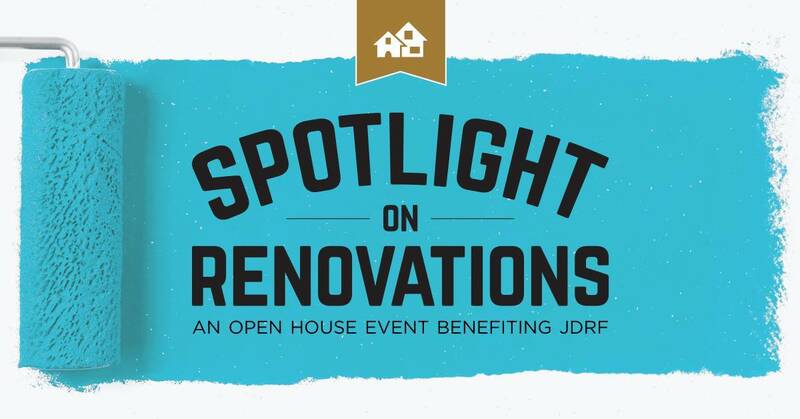 Your minimum $10 donation to JDRF will grant you access to the home tour. Plus, we’ll also be featuring complimentary hors d’ oeuvres from Venue, a cash bar and pop-up shops from local boutiques outside by the pool to complete the experience! Come on over with your friends and see why GOOD DESIGN MAKES ALL THE DIFFERENCE!